I had the pleasure of attending a MS Project 2007 course taught by Daud. 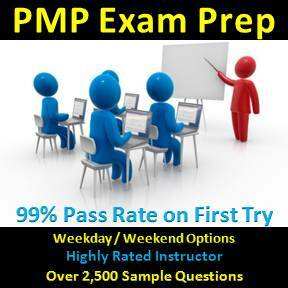 He is a terrific instructor and expert in PM methodology. His experience as a Program and Project Manager brought the MS Project Training course to life! 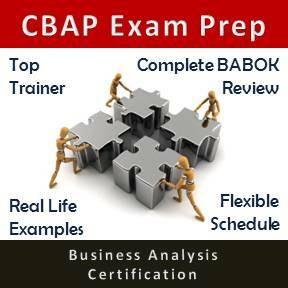 I highly recommend Daud as both a PM consultant and as an instructor.